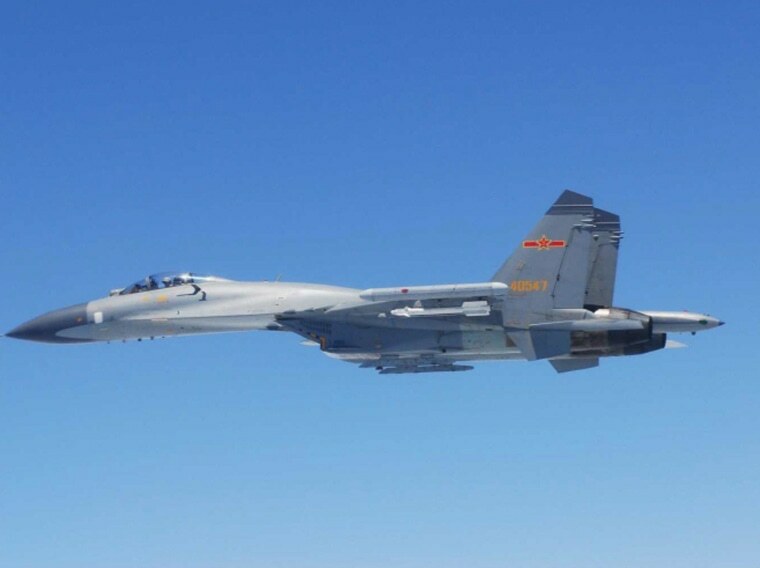 BEIJING — China said on Sunday it scrambled jets in the East China Sea after Japanese aircraft intruded into its air defense zone and carried out "dangerous actions" during a joint maritime exercise with Russia. The Defense Ministry said on its website that the Japanese aircraft had entered the zone on Saturday despite "no fly" notices issued before the exercises. China declared the zone last year despite protests by Japan and the United States. "Japanese military planes intruded on the exercise's airspace without permission and carried out dangerous actions, in a serious violation of international laws and standards, which could have easily caused a misunderstanding and even led to a mid-air accident," the statement said. Japan's defense ministry had earlier said that Chinese fighter jets flew within a few dozen meters of its military planes over the East China Sea.